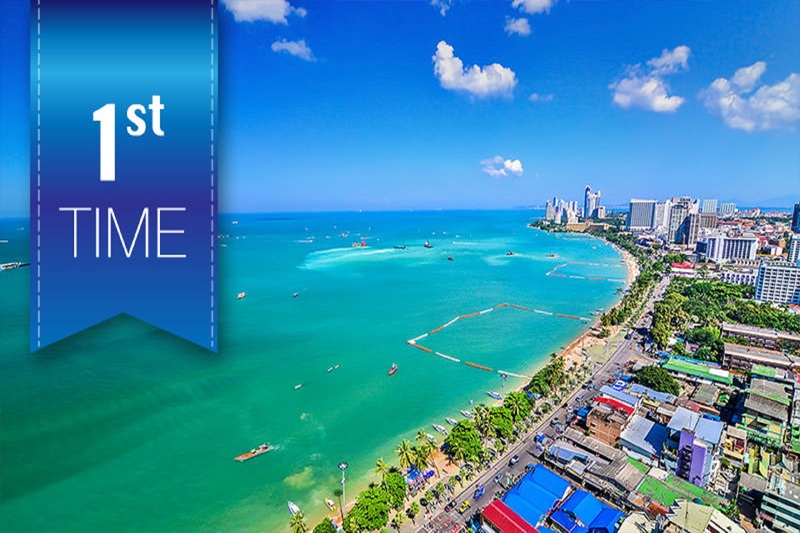 You will enjoy 3 nights stay in Pattaya and 3 nights stay in Bangkok along with complimentary breakfast. Enjoy a Coral Island Tour and Pattaya City Tour included in this package. The package also includes Economy Class Return Airfare on Jet Airways and All Transfers are on seat in coach basis.